The whole point of jewelry is to shine bright and dazzle everyone around but time and elements take their toll, stealing your rings' and necklaces' shiny properties. 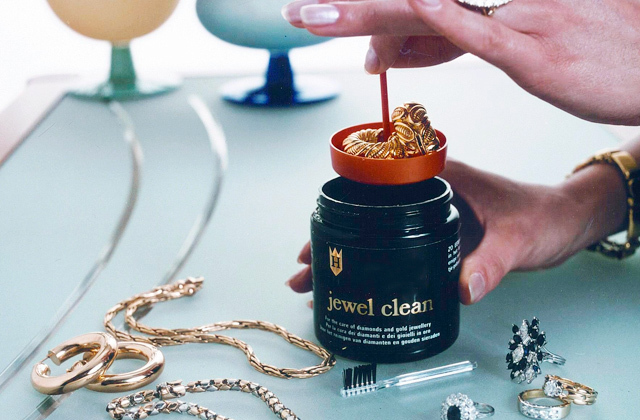 Don't let them win and use one of these 5 types of liquid jewelry cleaners to get those accessories sparkling again. If you like wearing rings, bracelets, and necklaces, you know for sure how demanding in terms of care and maintenance jewellery is. 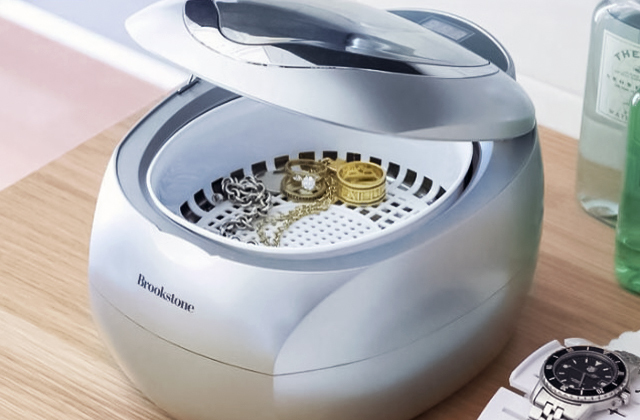 With a jewellery cleaner at hand, all your costly gems will always look like new, sparkling with a myriad of tints!